The 16 Days of Activism against Gender Violence is a global campaign to raise awareness about violence against women and its impact on a woman’s physical, psychological, social and spiritual well-being. It takes place every year from November 25 (International Day for the Elimination of Violence against Women) to December 10 (International Human Rights Day). Help spread the word about ending gender violence by sharing these message with the hashtag #16Days. La Trobe University is committed to taking a lead on preventing violence against women. Today is International Day for the Elimination of Violence against Women. 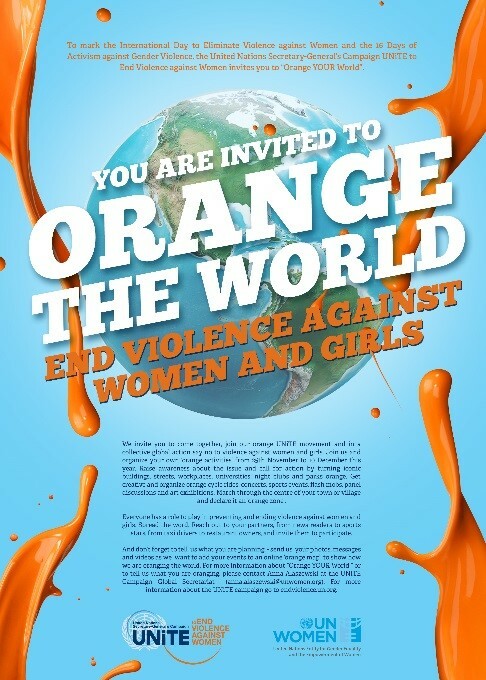 It is also the first of The 16 Days of Activism against Gender Violence. ‘16 Days’ is a global campaign to raise awareness about violence against women and its impact on a woman’s physical, psychological, social and spiritual well-being. Human rights cannot be universal without human rights for women. Until December 10, International Human Rights Day, we’ll be sharing facts, infographics and videos so you can learn more about why we should promote gender equality and what you can do to help prevent violence against women. 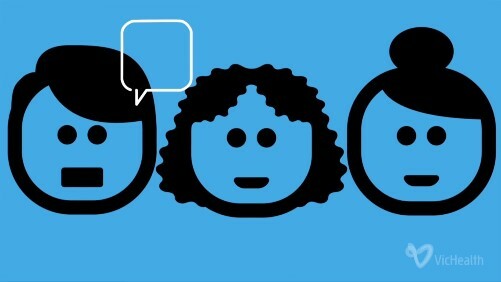 If you, a child, or another person need a sexual assault, domestic and family violence counselling service call 1800 RESPECT (1800 737 732) or visit their website for 24/7 phone and online services. 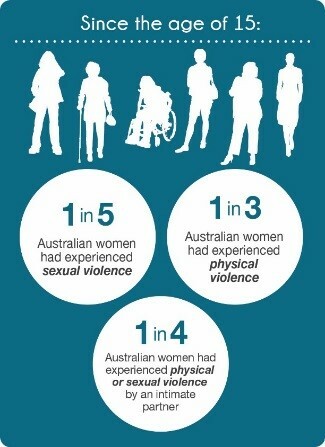 1 in 4 physical or sexual partner by an intimate partner. La Trobe University‘s commitment to making a difference is demonstrated though our participation in the Workplace Equality and Respect Project, led by Our Watch. 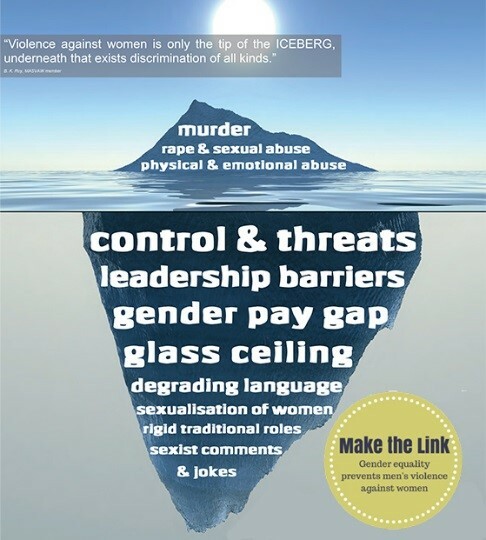 Violence against women is driven by gender inequality. We can all play our part in reducing violence against women in Australia by increasing gender equality where we live, learn, work and play. This video highlights the many factors that create an environment in which violence against women can occur. an Australia where women are not only safe, but respected, valued and treated as equals in private and public life. 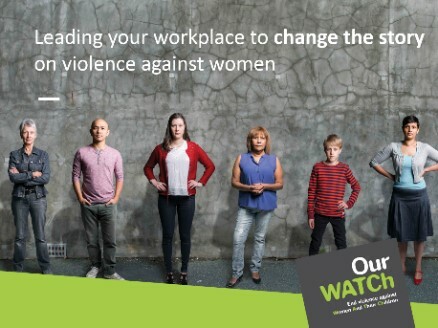 This short article outlines the role workplaces can play in preventing violence against women. Attitudes and beliefs that justify, excuse, trivialise or downplay gender inequality or violence against women are still common in Australia. One in four Australians is prepared to excuse partner violence and one in five believes there are circumstances in which a woman bears some responsibility for the behaviour. More than half of the people surveyed believe that a woman could leave a violent relationship if she really wanted to. Workplaces significantly influence our attitudes, beliefs and behaviours in both our personal and professional lives. 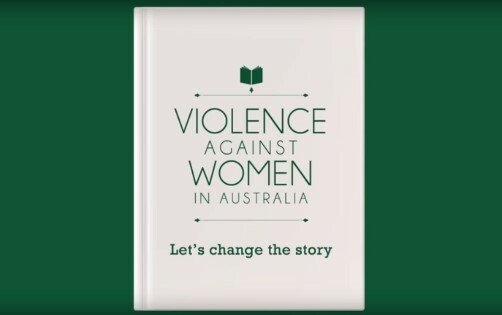 La Trobe University is committed to shifting violence supportive attitudes. One of the keys to preventing violence against women is making the link between sexism, inequality and violence. Note: You can also check out all three ‘make the link’ posters. 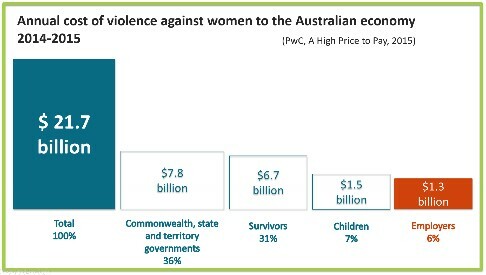 Violence against women costs the Australian economy $21.6 billion (yes, BILLION) per year.